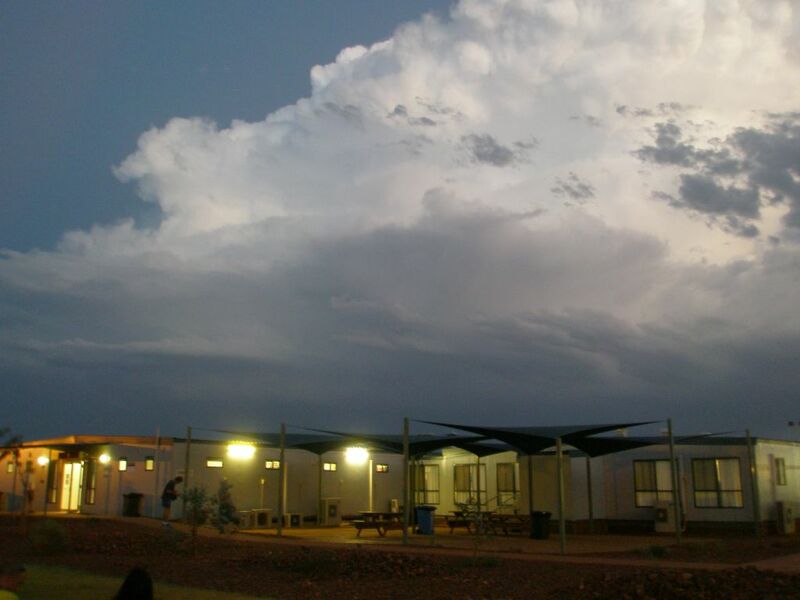 an electrical storm that headed towards our camp in the pilbara, western australia last night. spectacular light show. a video i took of it can be seen at its beginning here and later in the evening here.